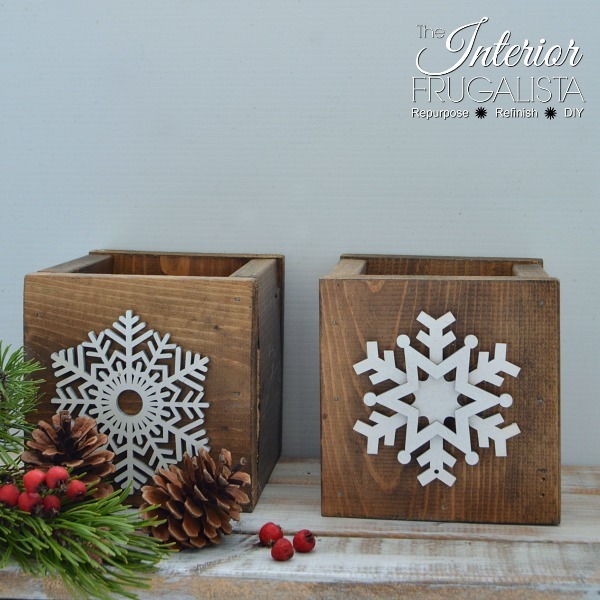 Hey friends, do these rustic wooden boxes look familiar? You know how much I like to save everything and give it a new purpose. 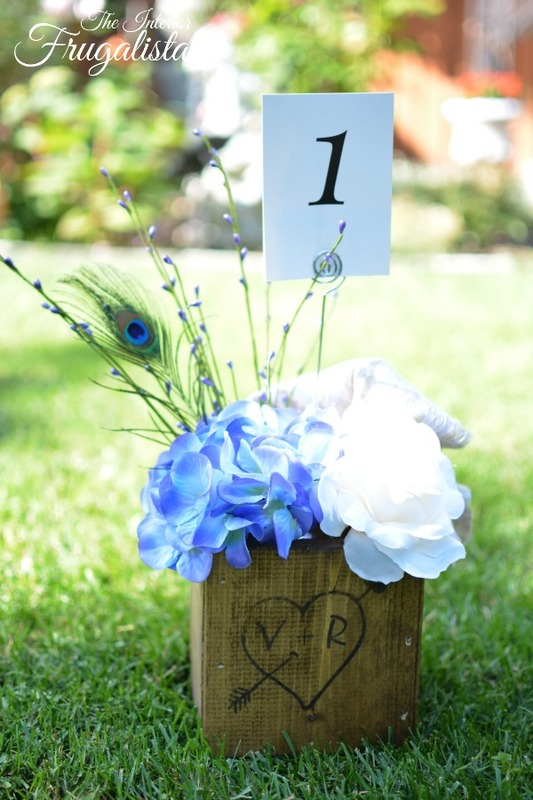 Back in August, I made these wooden centerpiece boxes for my daughter's wedding. Determined they wouldn't be destined for the fire pit wood pile, I came up with a way to repurpose them into Rustic Christmas decor! 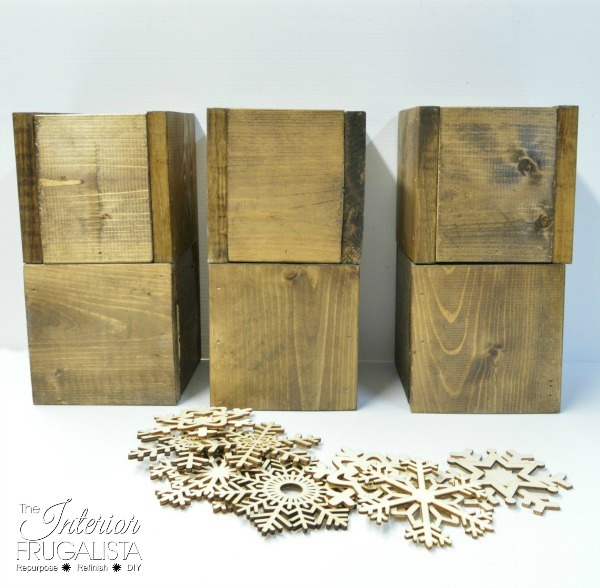 If you missed that post, you can catch it here at DIY Rustic Wooden Wedding Centerpiece Box. The first thing I did after removing the florals was blow out the florist foam particles using the air nozzle on our compressor. Once clean I dabbed a cloth in mineral spirits to erase the ink transferred Carved Love Heart graphic from the boxes. Some were easier to remove than others. To add that festive holiday touch, all I did was spray paint wooden snowflakes white and attached them to each box with E6000 glue. It was that simple! 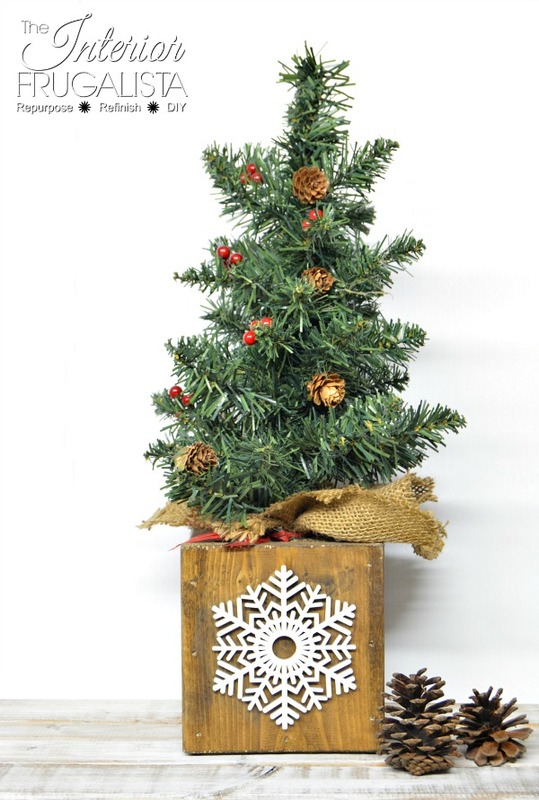 These small rustic wood crates make such lovely woodland Christmas decor. I used four snowflake patterns so they could be displayed as a set. They make such pretty rustic candle holders too. 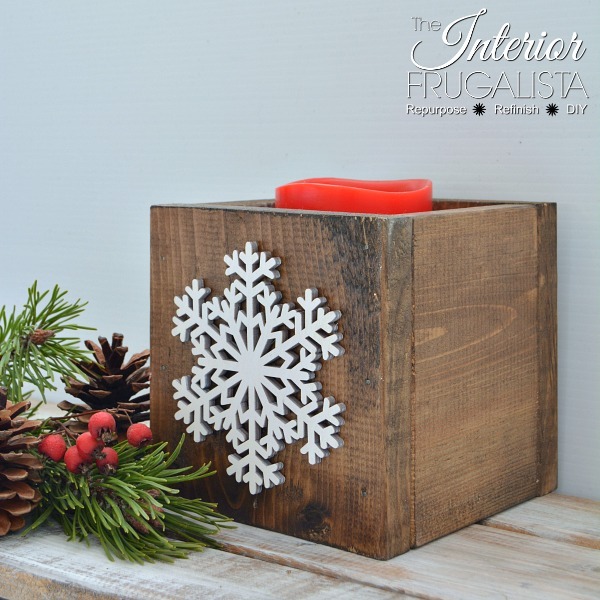 Place festive red flameless pillar candles over a bed of glimmering snow (Epsom salts) inside each box and display them on a table top tray, window sill, or covered porch to welcome guests during the holidays. 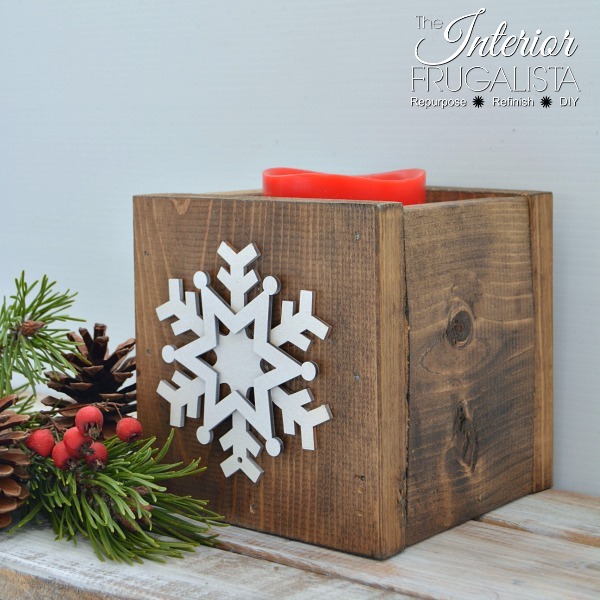 Other purposes for these rustic wood boxes are to have them filled with candy canes for guests to help themselves on their way out the door. 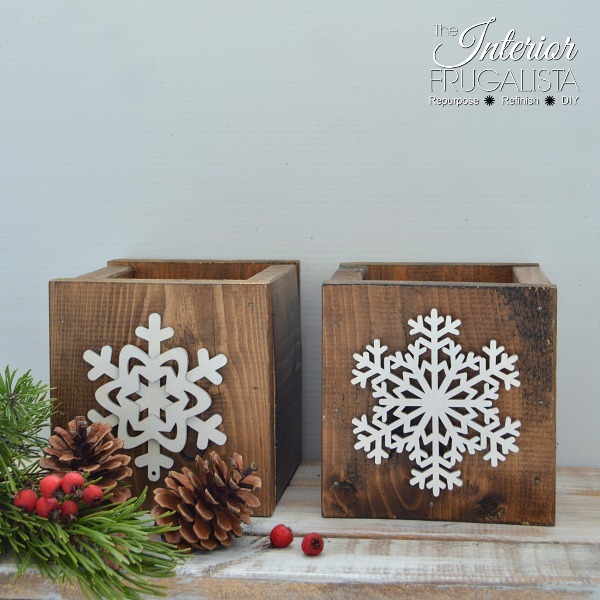 They also make great rustic planter boxes for a small Poinsettia. 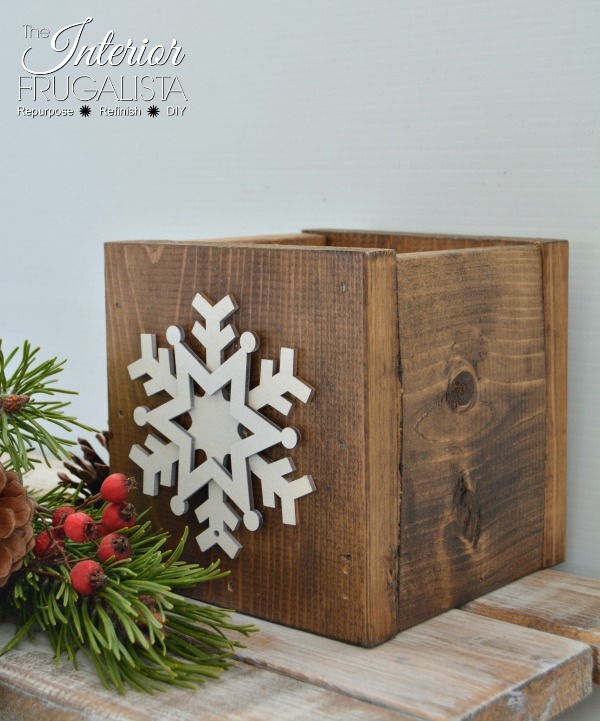 If you or someone you know is looking for rustic Christmas decorating ideas, please share my repurposed Rustic Wood Christmas Boxes with a friend and/or save it on Pinterest! 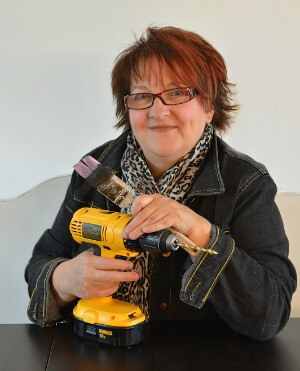 I sold some at the Curated Handmade Holiday Market and I will be listing some in my Etsy Shop soon. 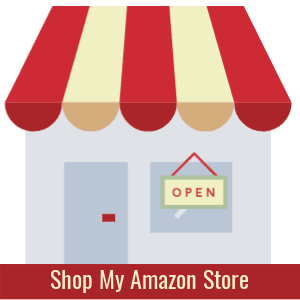 Others may end up wrapped in pretty bags and given as hostess gifts this holiday season. 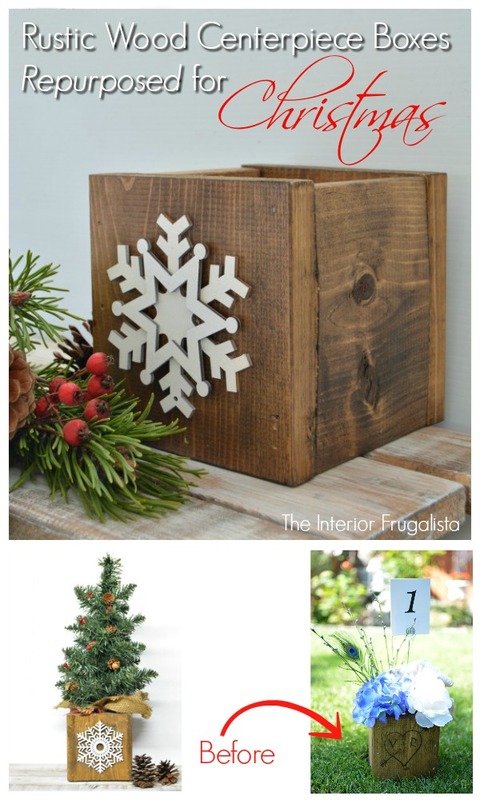 For other rustic woodland Christmas decorating ideas check out my Wood Slice Holiday Coasters, Festive Pallet Board Centerpiece Box. 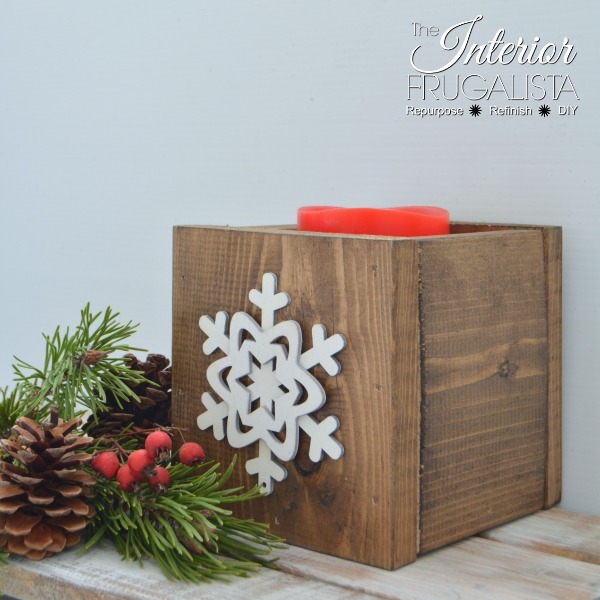 Want to light up your front porch for the holidays, I share a tutorial on how to make Large Wooden Outdoor Lanterns. My most popular post each holiday season is my tutorial on How To Fill Outdoor Planters With Fresh Greens For The Holidays. 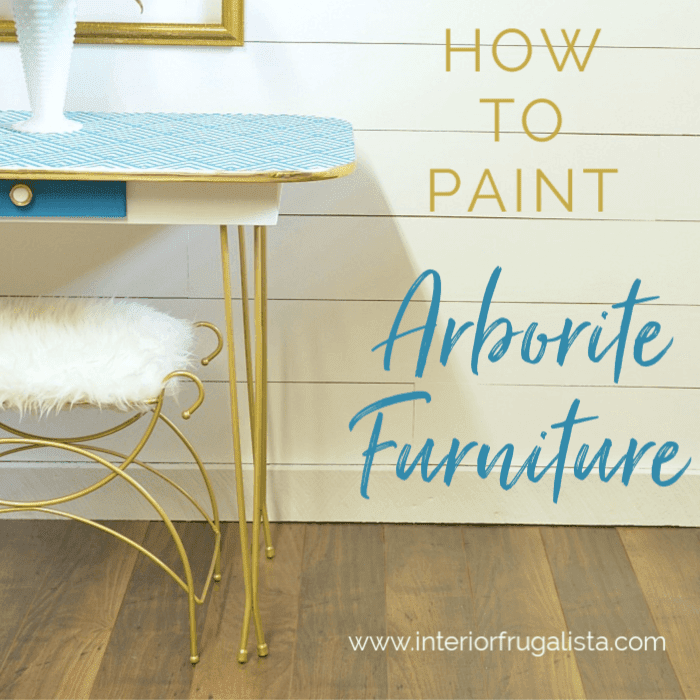 *affiliate links included for your convenience so you can see what products I used or recommend to make this project. See my full disclosure policy HERE.